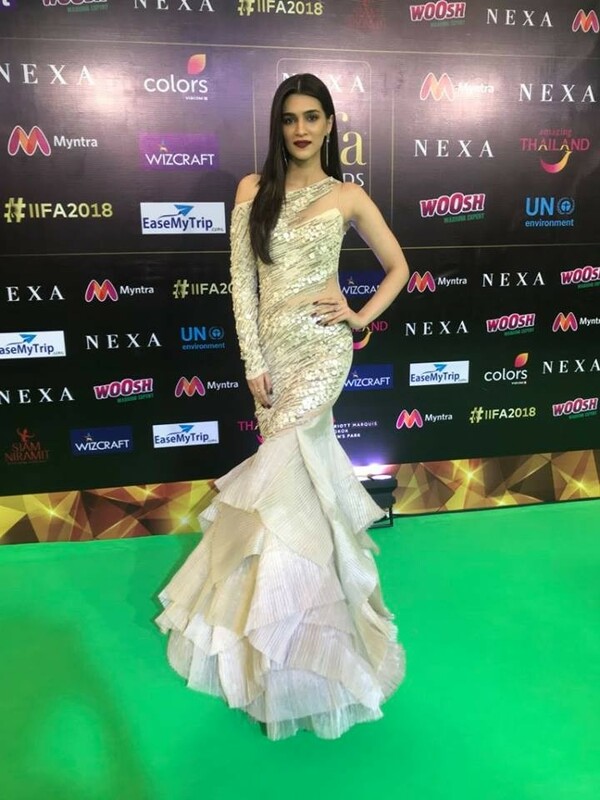 Actress Kriti Sanon took to social media to share glimpses from her upcoming electrifying performance at the IIFA awards. Kriti Sanon who landed in Bangkok on Thursday morning for IIFA wasted no time as she took to rehearsals for her much-awaited performance. Sharing insights into her performances, Kriti Sanon posted videos on Instagram showcasing her killer moves and raising the excitement of the audience. 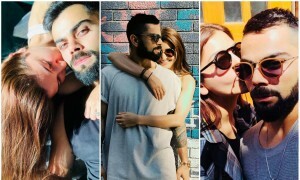 Earlier the actress won hearts of the audience with her live performances at the opening ceremony of Mumbai T20 league and at the closing ceremony of IPL. Kriti Sanon will be performing on her songs like Tukur Tukur, Ik Waari Aa, and MainTera Boyfriend, raising the curiosity of the audience. After impressing the audience with her phenomenal performance in 'Bareilly Ki Barfo' Kriti is all set to explore various genres with her interesting line up of films.